KM consultant with experience since 1992, Nick is Director of Knoco Ltd, a global consultancy providing KM coaching, implementation, strategy and services to the private and public sector. 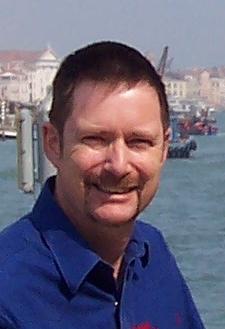 Nick has unparalleled experience in developing and applying knowledge management for business benefit. He spent two years at the centre of the team that made BP the leading KM company in the world, acting as the team Knowledge Manager, developing and implementing BP's knowledge of "how to manage knowledge", and coordinating the BP KM Community of Practice. Prior to this role he had worked for 5 years as Knowledge Manager for BP Norway.